My Dance program is having a fundraising contest, starting today. It is my goal to take orders for at least 12 items, during our contest. 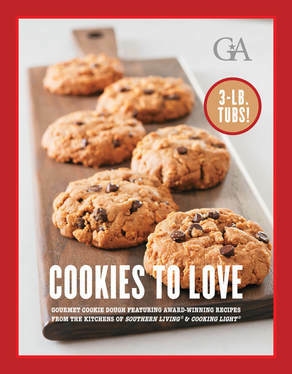 We have high quality, gourmet, Southern Living Cookie Dough options. Three pound tubs of deliciousness. Please help us, by purchasing a few of these great products.